There is a lot of unclear debate going on in the PS world despite the fact that a Sony executive claims Play Station Neo won’t alter PS4 lifecycle. The debate is mainly between those that believe the official stand of Sony and those who just do not see the sense in what is being said. There is one thing though that is clear, the confusion is actually fuelling hype it would seem as if the more Sony deny that they are actually providing an upgrade, the more people talk about it and the Neo gets more popular. In Tokyo, investors were questioning if Sony is taking up a mobile phone approach to the Play Station by providing a yearly approach. 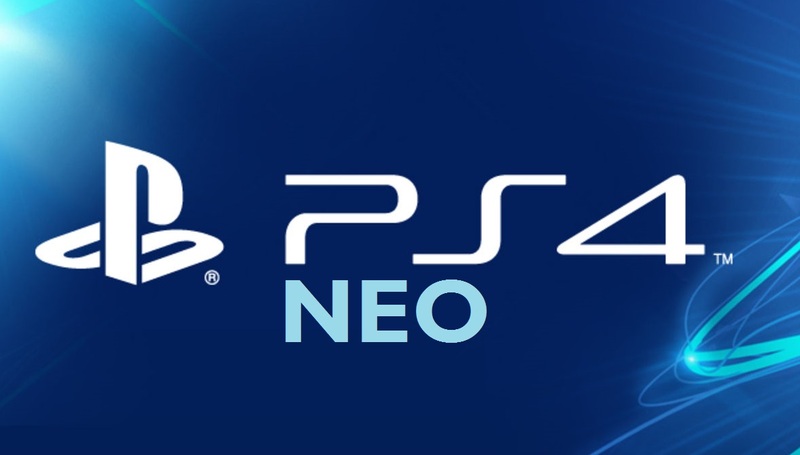 Andrew House tried to convince the investors that this is not going to become a regular thing and that the Play Station Neo will not have a negative impact on the PS4. But in all honesty, so many people disagree with this. Gerard a tech junkie point out that it is impossible to introduce a slimmer gadget and then claim it will not have an effect on the thicker one. He points out that when mobile phones introduce a different version from one that he already has, obviously he starts thinking about getting the newer one especially because of its upgraded features. The same he says applies to cars and so many other gadgets so it is impossible to believe when a sony executive claims Play Station Neo won’t alter PS4 Lifecycle. 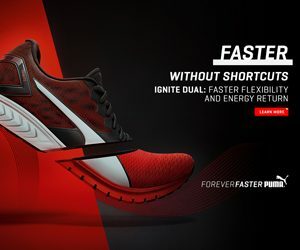 The truth is even before the Neo is released, many people are looking at the PS4 and thinking it is time to change and move a step higher to the Play Station Neo. Looking at the general lifecycle of the play Stations, they last between 4 to 8 years and gamers have gotten used to waiting that long so the thing is with a new PS on the market, will they still wait that long to purchase another or will they look at the Neo as an upgrade they should make and abandon the PS4? In one PS4 group on Facebook, the general belief seems to be that Sony is actually hoping that people will go ahead and purchase the Play Station Neo which will give them enough hype for the next generation Play station that will come out in about 4 years. The competition with the Xbox is probably pushing Sony to try and remain relevant without necessary showing any signs of panic that the competition is thrilling gamers with new generations of their own games. Greg Stafford, an advertising expert says it is hard for Sony to keep on advertising the same PS4 for 6 years so at some point it makes sense to introduce a Play station Neo so that they have something to keep their fans interested in them. So when the sony executive claims the Play Station Neo won’t alter the life cycle of the PS4, it just may be believable. This is more of a boost for the PS4 and may actually encourage more people to look in its direction and not at the Xbox. What Environmental Factors Cause the Most Pipe Damage? How Much Does It Cost to Repair a Sewer Main in Monclova? Copyright @2019 Reserverd By Toni Radler.